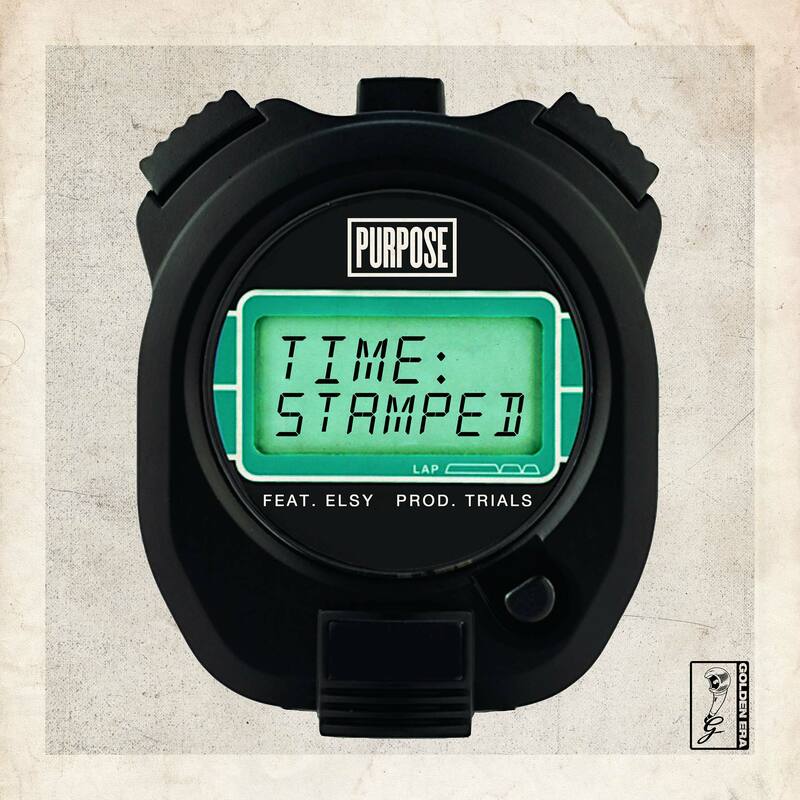 ‘Time Stamped’ featuring Elsy and produced by Trials (Funkoars, A.B. Original) is the first single from Purpose’s forthcoming LP on Golden Era Records. Available to stream and download now!